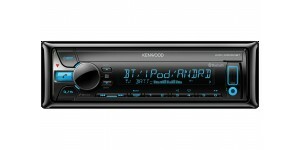 While the price tag maybe small Kenwood’s entry level CD/USB player features list certainly isn’t. 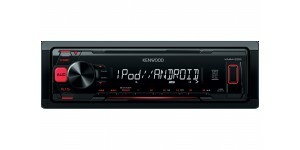 Complimenting the powerful 50watts x 4 output is a host of new audio control settings. 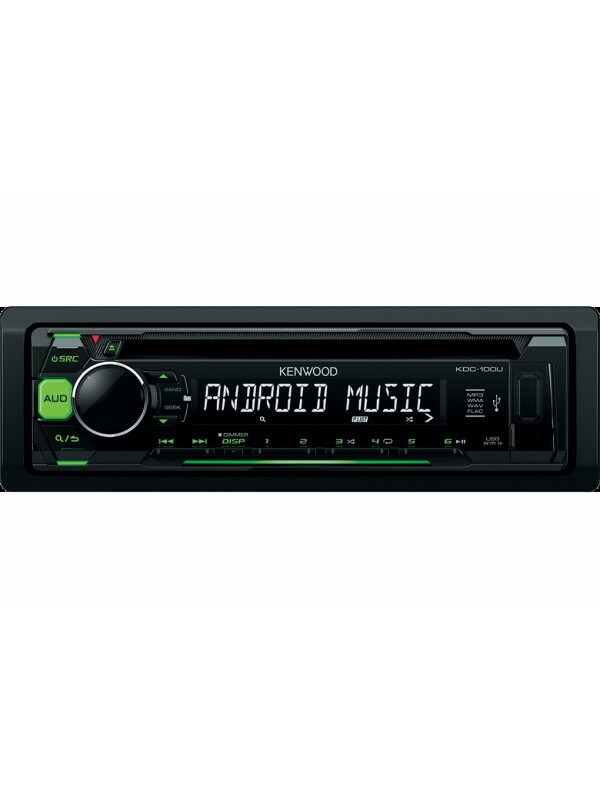 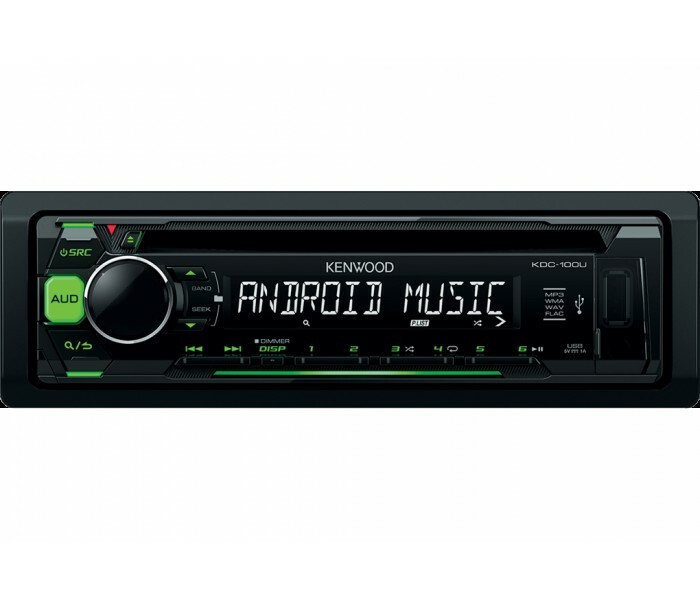 Kenwood's new Music Play is the app to listen to music from your Android device (Android OS 4.1 and above) with the KDC-100U connected via USB. 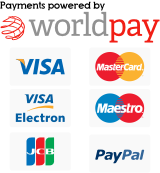 This app can be downloaded from the Google Play Store. General Features DIN Size 1 DIN Detachable Faceplate..